Just take a look at these stills and you can see what I am talking about. Quite the difference. I wonder what else will differ between platforms. 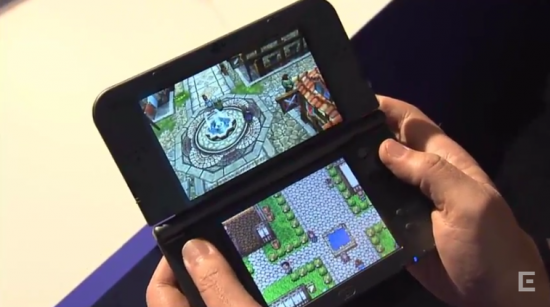 Oh, and notice on the 3DS that the top screen's 3D scene is replicated in 2D below. 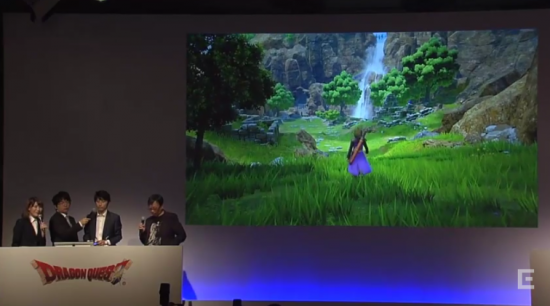 The bottom screen can be used as a map. Here's a preview of the 3DS version in action. Bet on a 2016 release to coincide with the 30th Anniversary of the franchise. This game looks good. 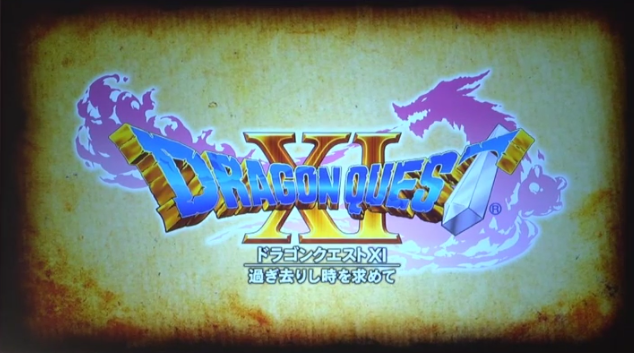 If I was into the Dragon Quest games, I'd be all over it like a cheap suit!